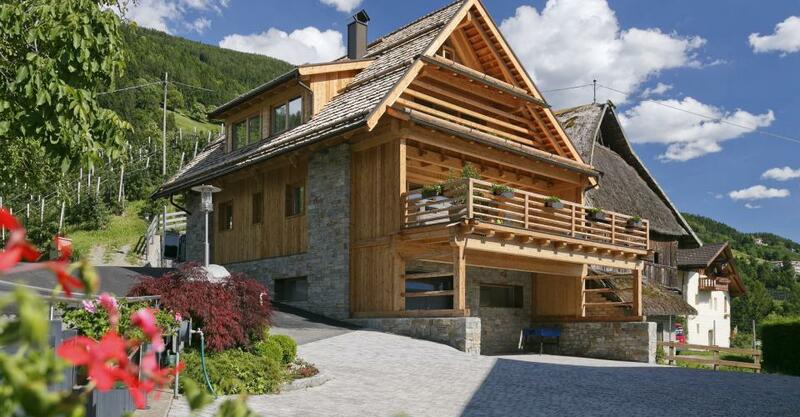 The external architecture is inspired by the old barn of the XVI-XVII century. 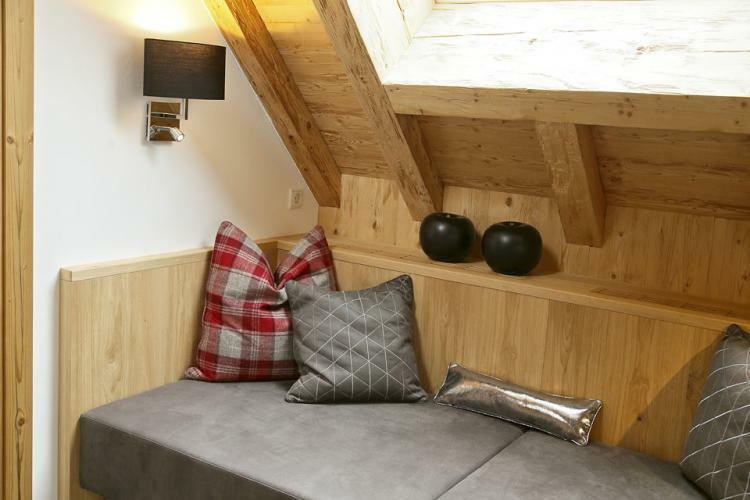 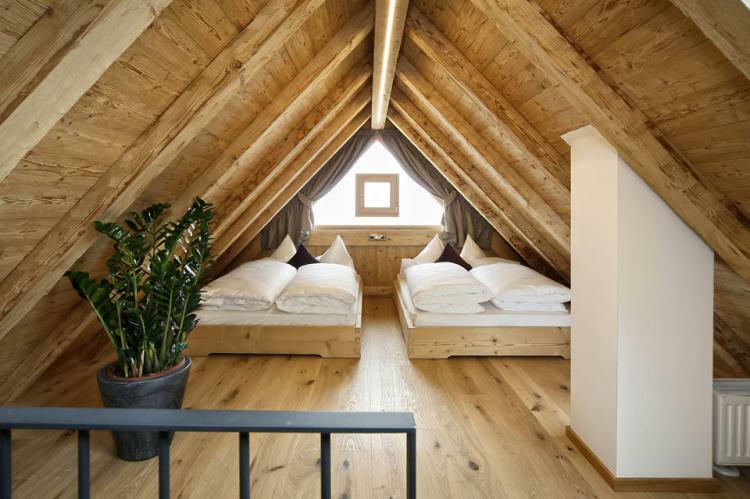 The chalet was therefore retrofitted with an original pitched roof with shingle roofing. 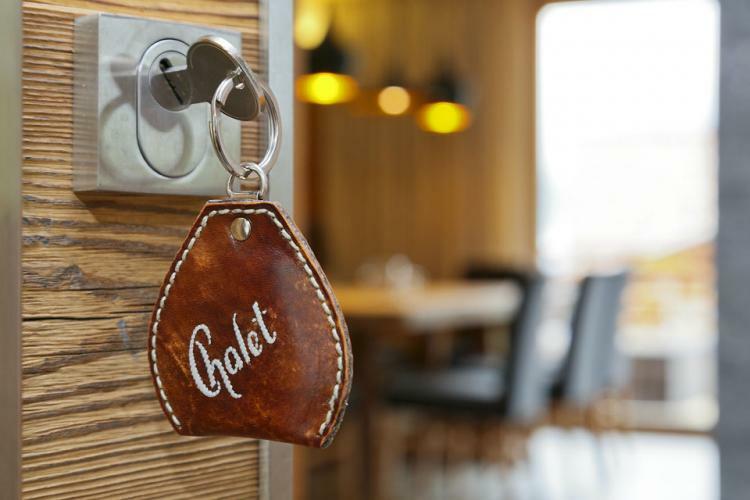 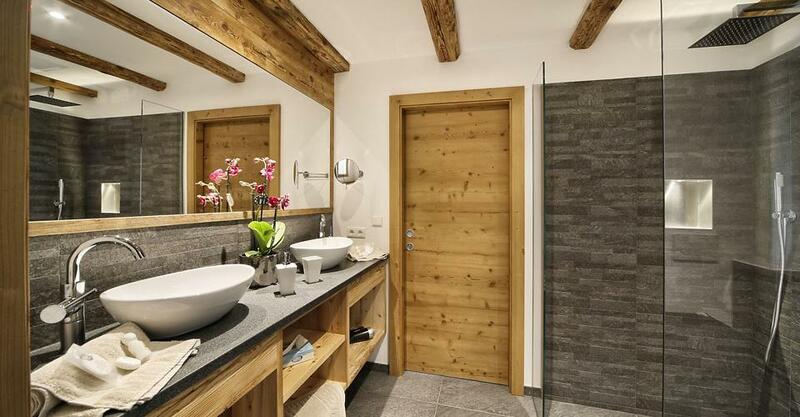 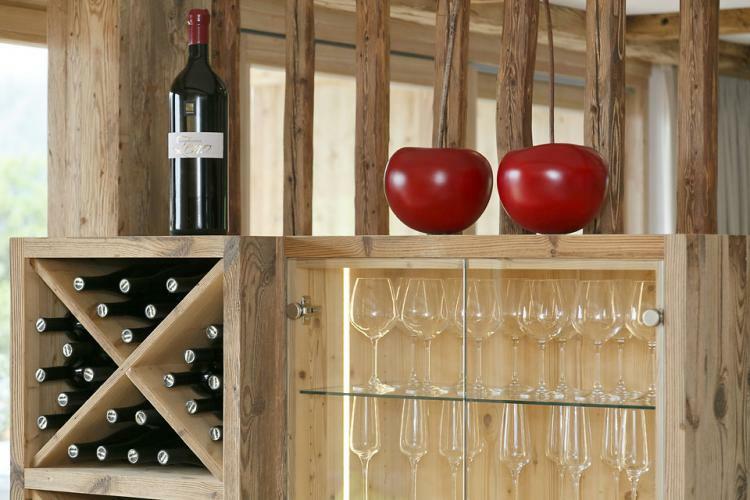 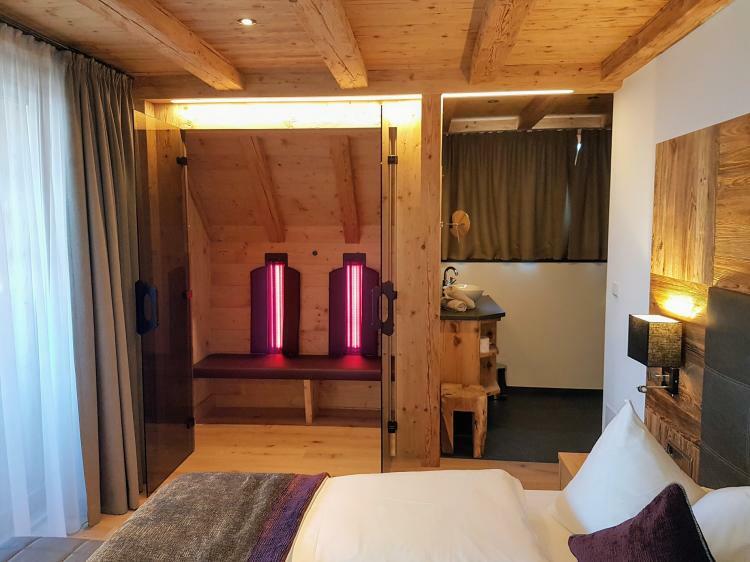 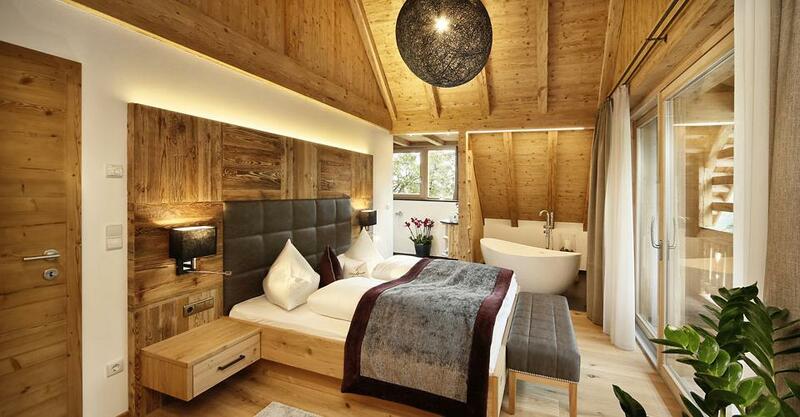 The "Pfitscher Gneis" stone cladding and "Retro-timber" used for the wood-finish lend the chalet its modern yet rustic atmosphere. 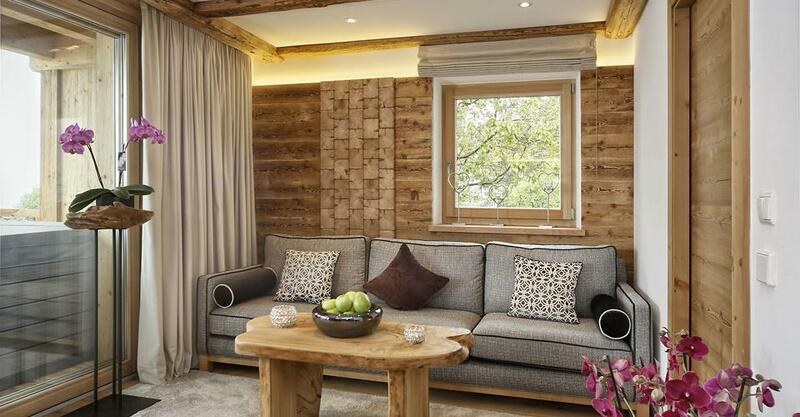 The large windows provide light and elegantly connect the living room with the 40 m² panoramic terrace � an invitation to enjoying our outdoor whirlpool and the breath-taking views over the Merano basin. 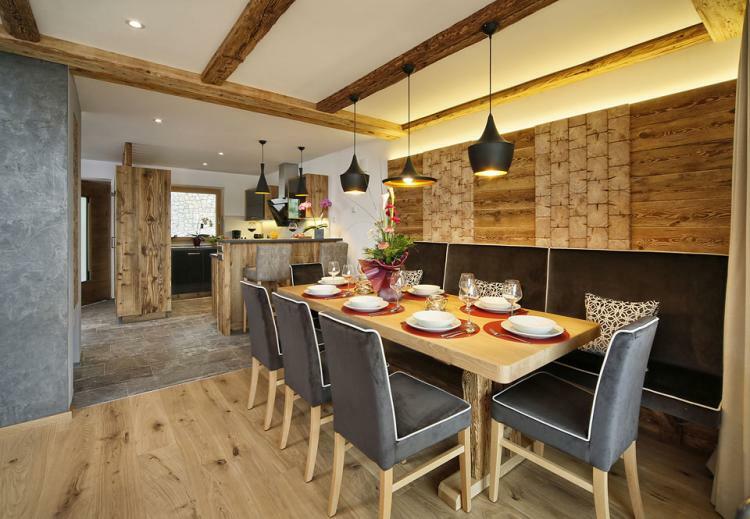 A large front window stretches from the dining area to the living room and filters the warm South-Tyrolean sun into the chalet whilst connecting it to the 40 m² panoramic terrace. 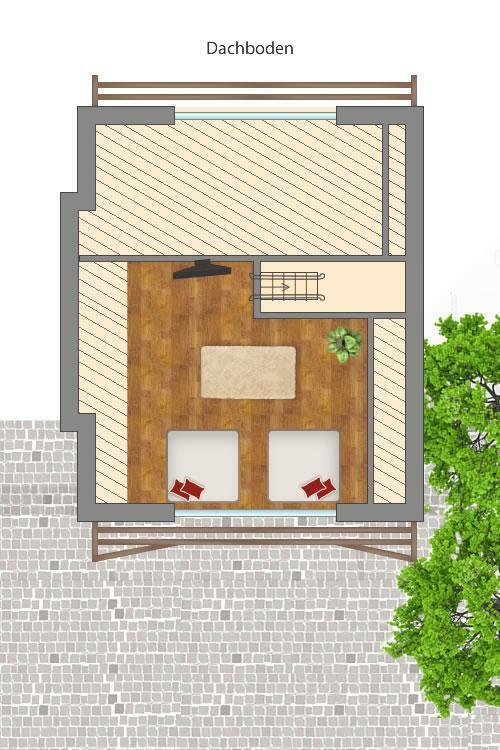 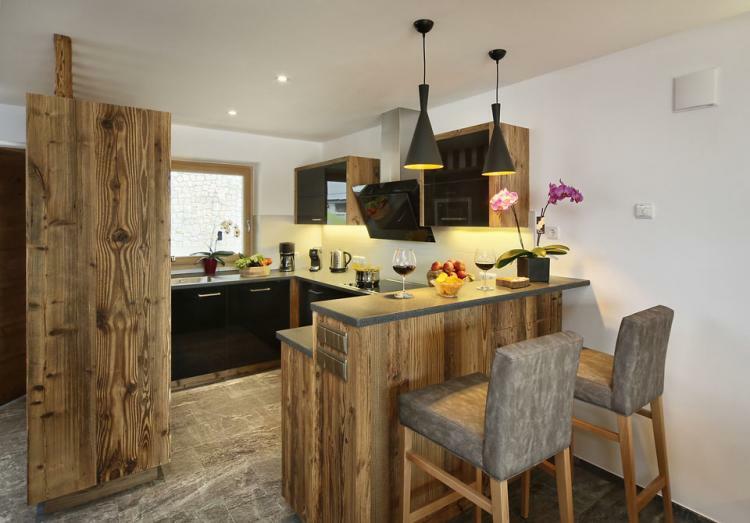 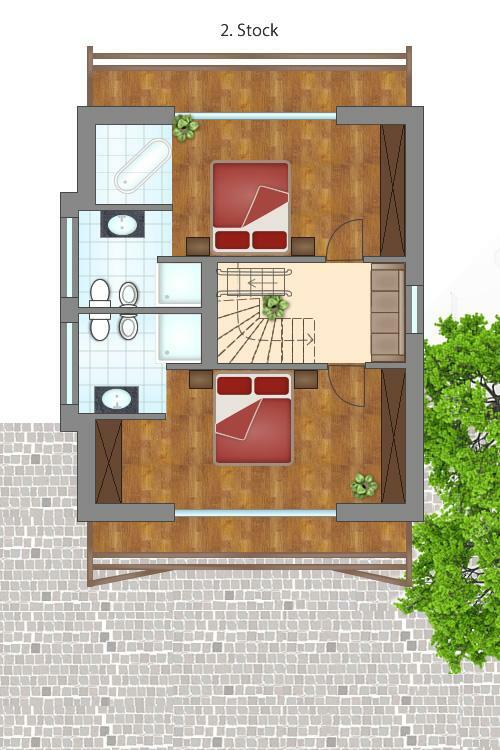 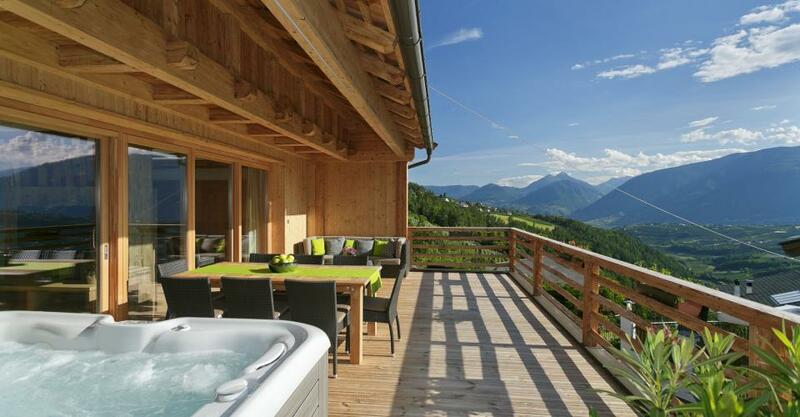 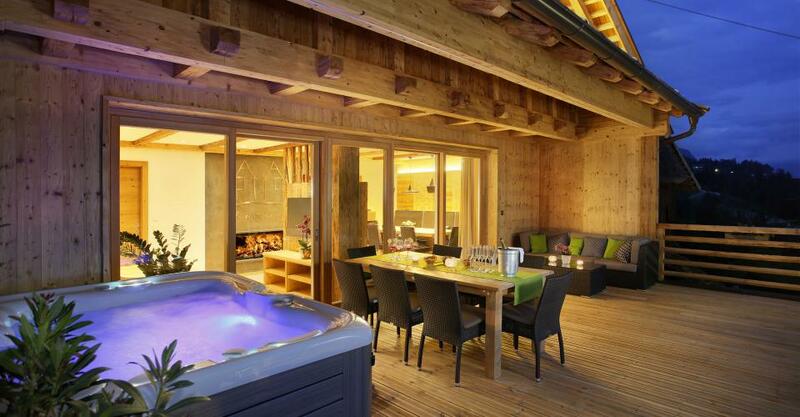 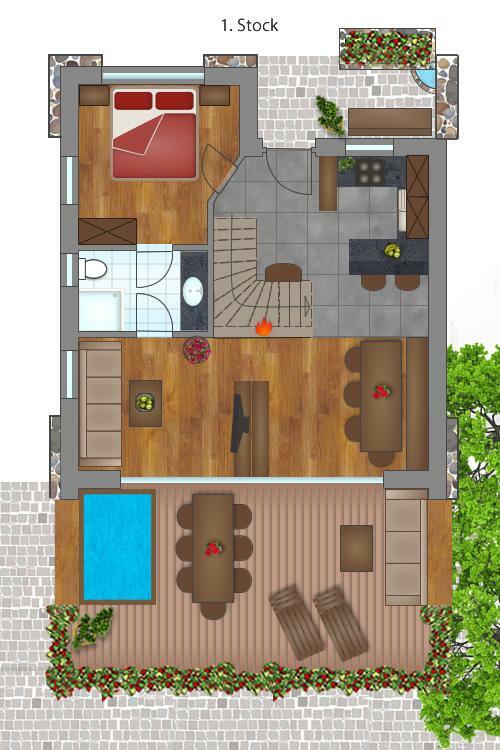 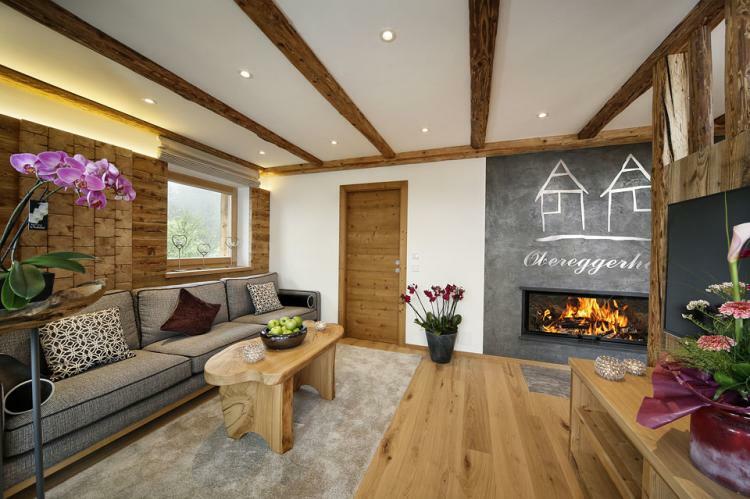 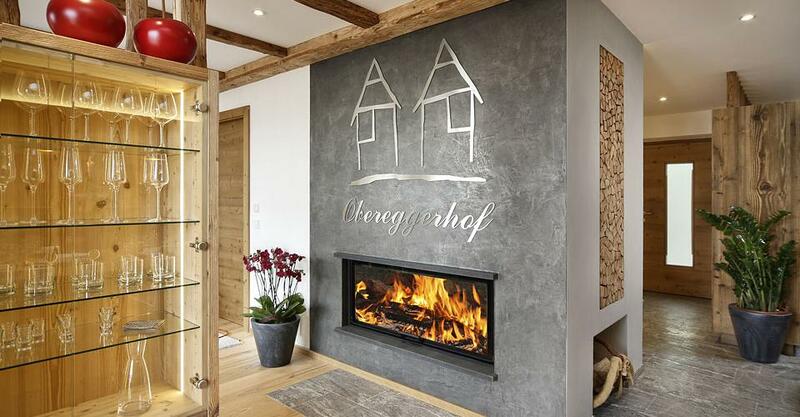 - Our chalet is a class A Climate House  a NZEB to be precise (nearly zero energy building). 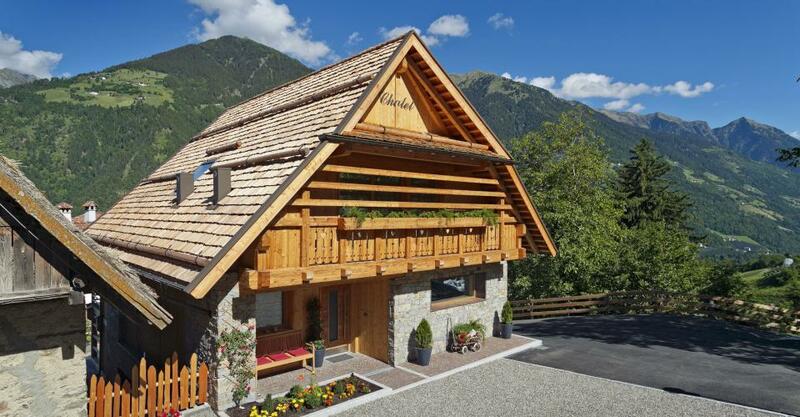 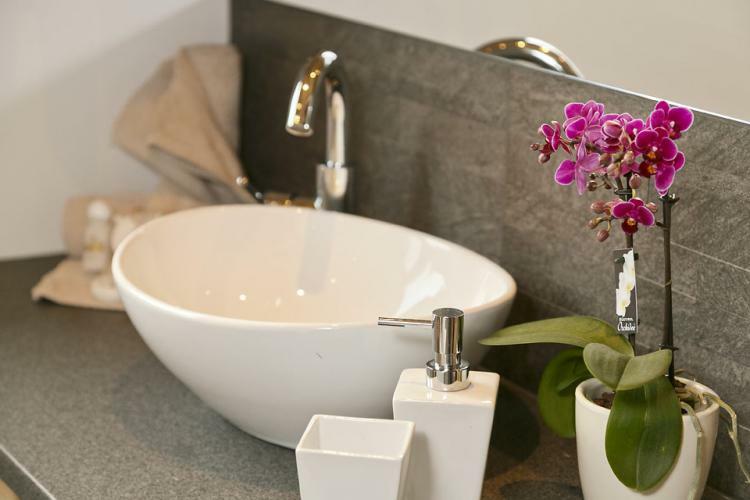 This innovative building guarantees maximum living comfort with extremely low heating costs.